Still Missing This Guy – KeaPOD 85 | KeaNeato! I’m still missing this guy. Guess I will forever. My Buddy died 10 June 2010. Photo by keagiles. 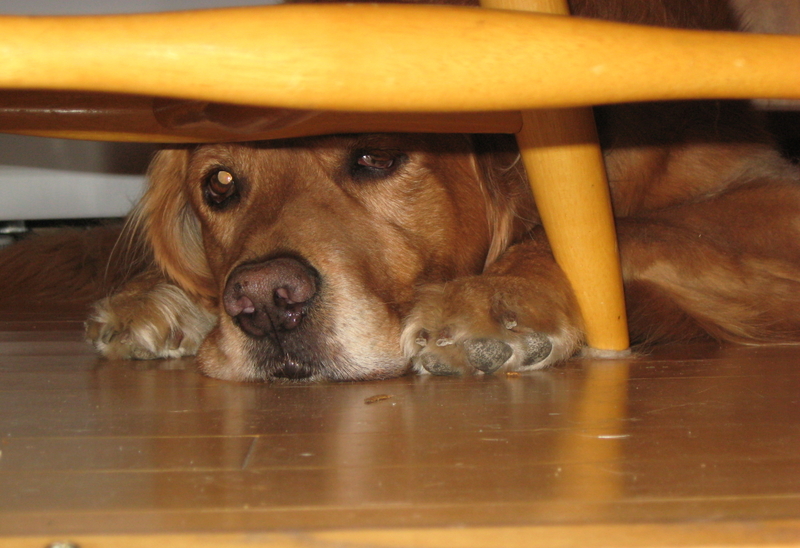 This entry was posted in dogs, Life, Memories, POD (picture of the day) and tagged dog, golden retriever, photography. Bookmark the permalink. What a sweet picture,I am so sorry.